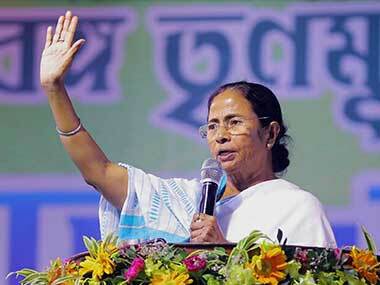 The Trinamool Congress reinforced its dominant position in rural West Bengal's local bodies, bagging 9,270 seats in gram panchayats, while the BJP emerged as the main challenger to the ruling party in most districts, according to results available till 2 pm on Thursday. 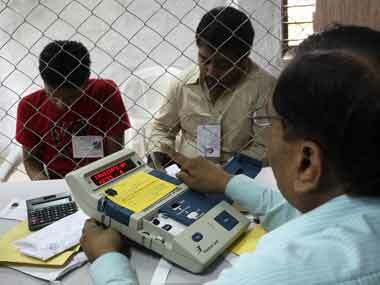 Widespread violence marred the panchayat polls in West Bengal on Monday, leaving at least six people dead and 43 injured. 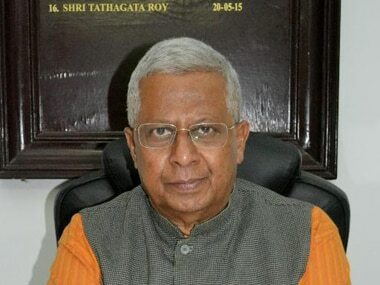 Tripura governor Tathagata Roy expressed hope that the people of West Bengal will be able to cast their vote peacefully during tomorrow's panchayat polls. 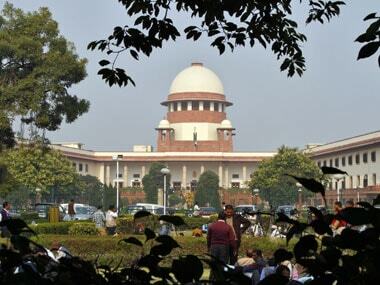 The Supreme Court has set the date for West Bengal panchayat poll date as 14 May asking the State Election Commission to ensure free and fair polls, media reports said. 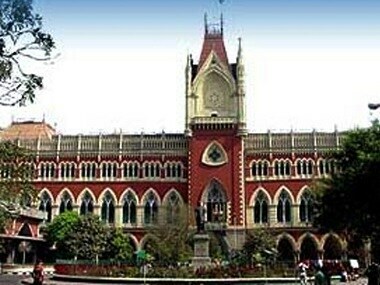 The West Bengal State Election Commission on Wednesday approached the Supreme Court challenging the Calcutta High Court's order directing it to accept the nominations of those candidates who have filed their papers electronically within the stipulated time for the panchayat election in the state. 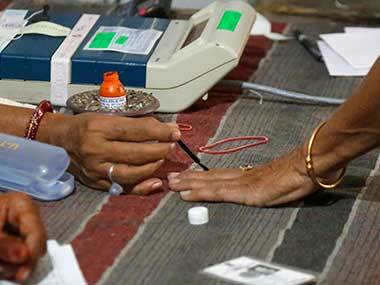 The Calcutta High Court on Friday refused to interfere with the West Bengal Panchayat election schedule. 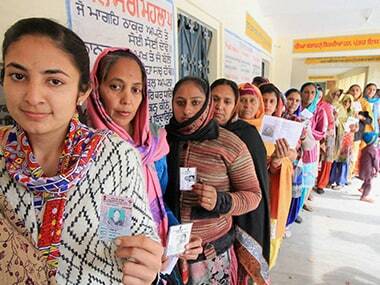 It also criticised the role of the poll panel in conducting the process. 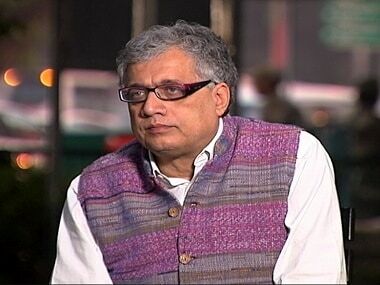 The ruling Trinamool Congress (TMC) in West Bengal won several seats in the panchayat polls after the State Election Commission (SEC) released the list of uncontested seats.